Sony Launched PlayStation 3 at Glorietta Activity Center – A Must Have for the Gaming Geeks! Sony just launched their PlayStation 3 here in the Philippines. 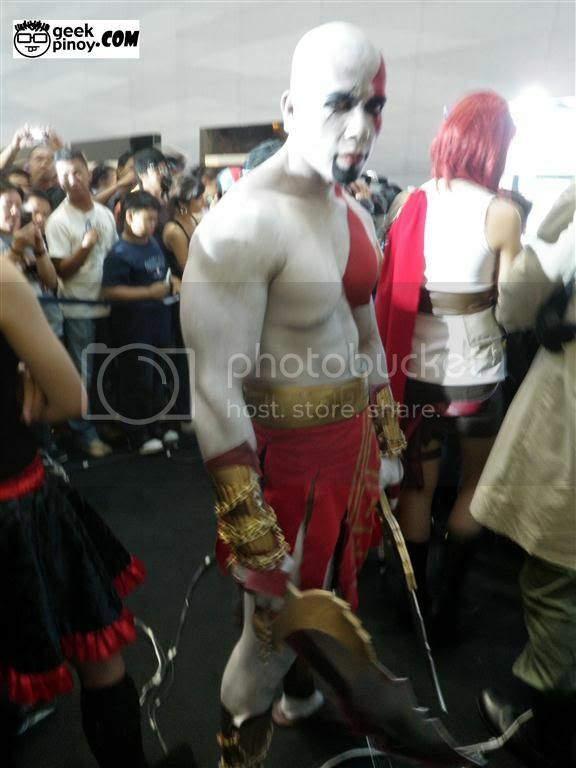 Sony presented the chic console together with the exciting and the uber macho Kratos from God of War. We got some pictures of the event! Come and see for yourself! 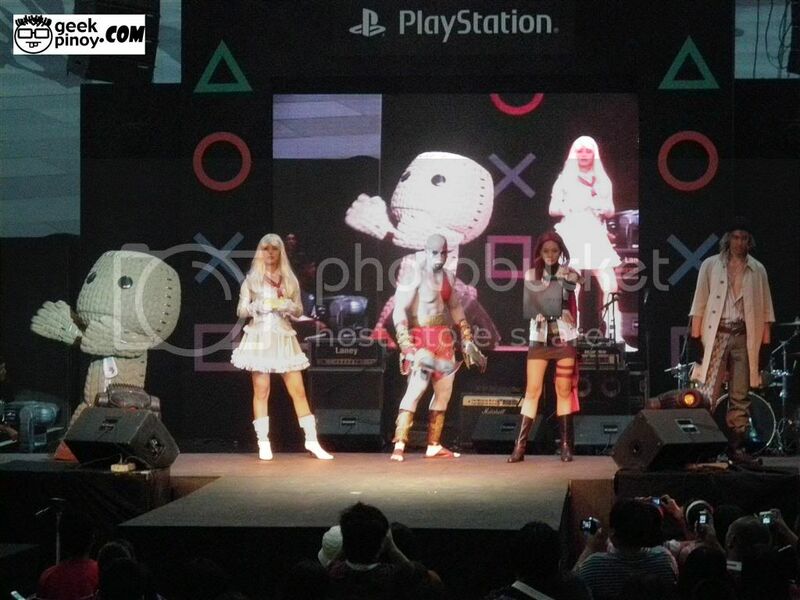 • Cosplay Fashion – participants were encouraged to come in their best anime/PS game character. The best cosplay attire wins a brand new PS3. • Cosplay Battlefield – a group of 3 were to create a 2-minute fight scene or battle simulation and of course the best group will win a Sony PSP for each member. • PS3 Ridge Racer 7 Competition – this was pretty exciting as there were celebs who played this game too! Sid Lucero was there and I got a picture of him! Woohoo! Winners of this game took home a brand new PS3. • PSP Tekken Dark Resurrection Battle – the best fighter won a PS3! • PlayStation Race - the duo who gets to the finish line first won a PSP each! 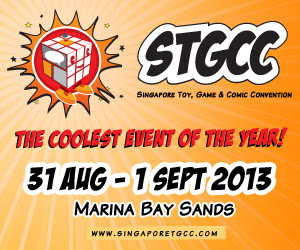 • Discounts – PS3 were up for grabs at very very discounted price and got to be the first ones to enjoy the games! Go geeks and get your own PS3 now! 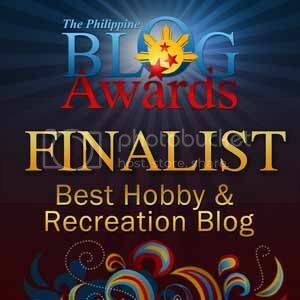 Philippines is indeed one of the gaming nations! Officially! Just click the image to launch the slideshow.